On the top of the World...: EAT HEALTHY! FEEL HEALTHY! BE HEALTHY! EAT HEALTHY! FEEL HEALTHY! BE HEALTHY! There is a very old saying, ‘We are what we eat’. What we eat or put into our body gets digested and becomes a part of us. 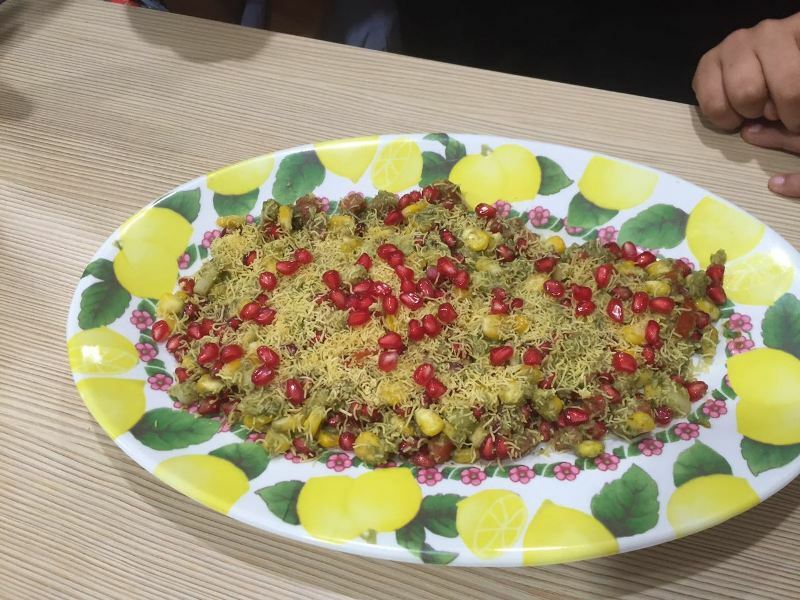 In recent decades, junk food and fast food consumption in our country has increased drastically. This trend has occurred concurrently with rising epidemics of numerous chronic diseases and accounts for a long list of reasons why eating junk food is bad for health. In order to highlight the importance of healthy food and understand the harmful effects of junk food, Primary Section of Witty International School, Pawan Baug celebrated ‘Junk Food Day’ on 21st July, 2016. 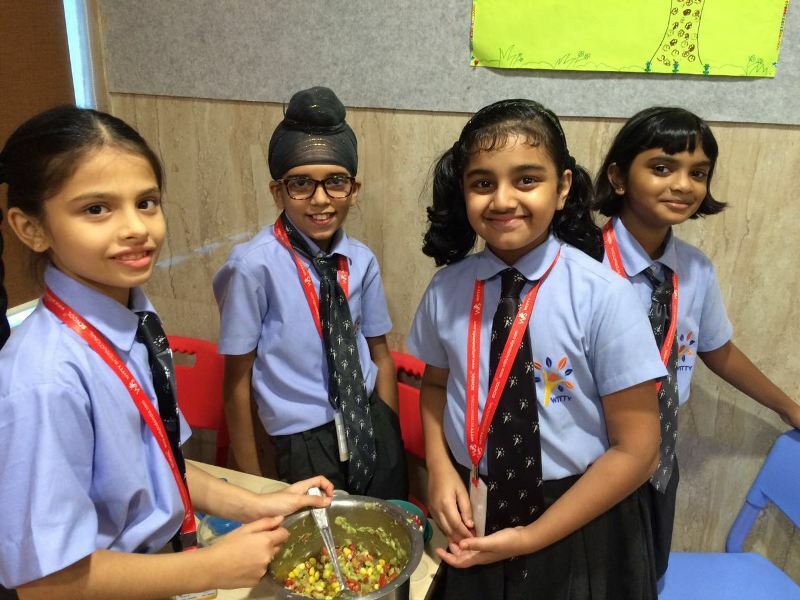 The Bhel making activity highlighted the fact that healthy food can also be lip-smacking as junk food. 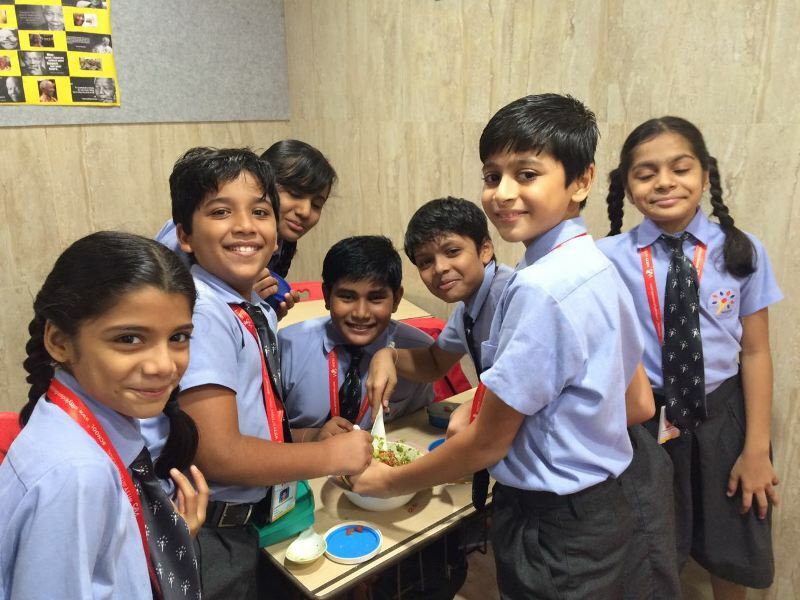 This activity created awareness about the importance and benefits of healthy foodstuff as a part of their daily diet. They understood the benefits of various sprouts and vegetables used by them and how every ingredient should be eaten to get maximum benefit as per the nutrients, vitamins, and minerals. Students enjoyed this activity and made efforts to garnish the Bhel which persuaded one’s mind to eat it. They displayed co-operation while working together as a group boosting the team spirit.